(BALTIMORE)—BronyCon is thrilled to announce the return of voice acting legend Ian James Corlett to this summer’s convention. Ian James Corlett is a Canadian animation voice actor, screenwriter, television producer, and musician. He is the creator of Studio B Productions’ animated series Being Ian and Yvon of the Yukon. Corlett lent his voice to several animated series produced/dubbed in Canada. His most notable voice roles included the title character of the Mega Man TV show, Cheetor in Beast Wars: Transformers, Glitch-Bob in ReBoot, and Andy Larkin in What’s with Andy? Another notable, yet brief starring role of Corlett’s was Goku in Funimation/Saban’s original dub of Dragon Ball Z. Corlett has also lent his voice to less known DIC Entertainment shows such as Super Duper Sumos and Sonic Underground. Corlett is currently set to portray Sly Cooper in the upcoming film of the same name. 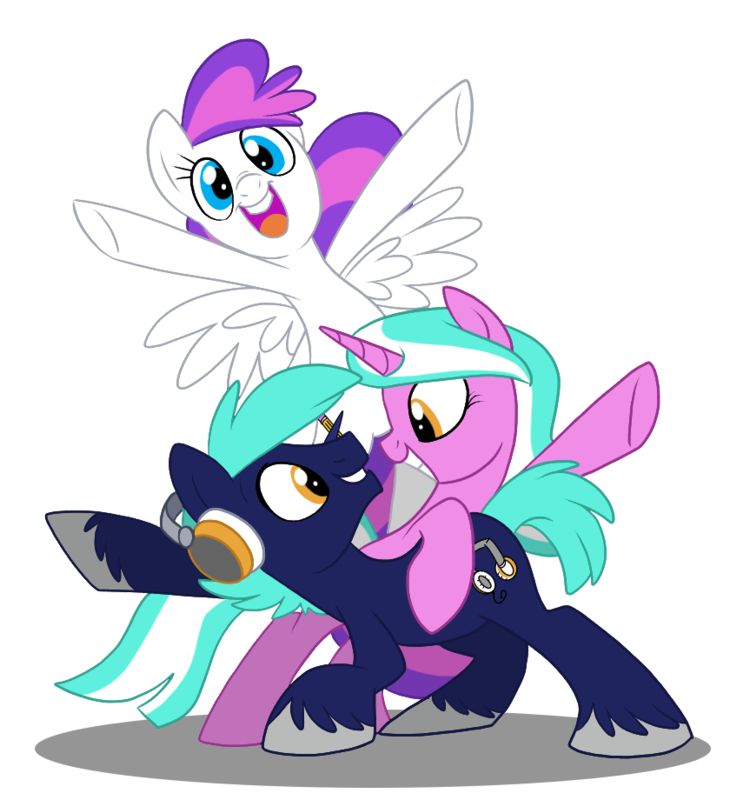 Based in Baltimore, Md., BronyCon is a multi-generational fandom convention, and the premier event for “My Little Pony: Friendship is Magic” fans of all ages. This year’s event is scheduled for Aug. 11-13, 2017 at the Baltimore Convention Center. The convention features special guests. diverse programming and events, and a multi-night music festival featuring live music from some of the greatest fandom musicians. For more information, check out bronycon.org.